This is Rhea. 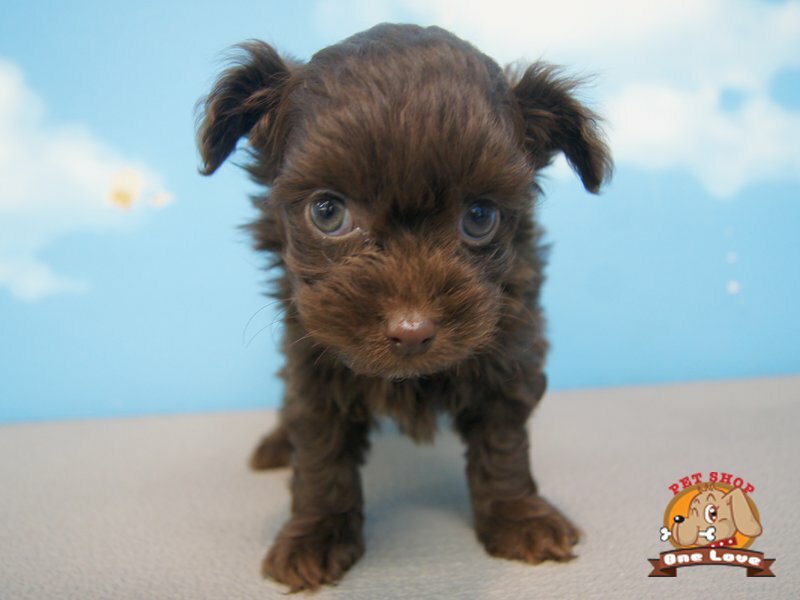 She was born on January 23rd, 2012 and is Toy Poodle and Chihuahua mix. She’s a wonderful companion who is full of energy, loves to explore, meet new people, eat, play with toys, and cuddle at the end of the day. She’s very friendly, but always shares a toothy smile when she’s around someone new, which usually makes people think she’s mad. She’s often mistaken for a boy because of her rambunctious personality. She speaks English, but knows a little Japanese; especially 可愛い (kawaii), which means cute. For more about Rhea, visit her blog at Rheachan.com. I’ve pretty much always had a dog, and for my first few years in Japan I tried to fill the doggy void with hamsters. As cute as hamsters are it’s just not the same. Many apartments in Japan are not dog friendly, and for a long time I assumed that mine wasn’t. One day we decided to look up my apartment on the internet, and as it turns out it was being advertised as “ペット相談” (petto soudan), which means if you want a pet, all you need to do is consult the landlord. That’s what I did. While the landlord has every right to say no, mine said no problem, as long as it was a small dog and I paid a 30,000 yen (around $325 CDN) as a “pet deposit”. I got their permission on April 1st, and after months of pining over adopting a dog, brought Rhea home the very next day. If your apartment does not allow dogs, and you’re thinking of moving, many rental listing sits have a “ペット相談” (pet consultation) or “ペット可” (pets allowed) option that you can select. There are also some sites that list only pet friendly places! There are a few apartments that are advertised as “dog apartments”, and include a variety of amenities for dog lovers and their companions. We don’t live in one, but there is one nearby, and on the bottom floor they have a big open room for dogs to run and play in. A great example of a “dog apartment” is the BOW HOUSE SHIBAURA, which has quite the list of dog-friendly goodies. Now if that’s not enough, they have constructed every apartment up with dog safety in mind. The doorknobs are designed to make it difficult for dogs to open them, there’s a pet gate so that the dog can’t make a quick escape out the front door, the outlets have special coverings so that the dogs can’t get to them, and there are leash hooks just in case you need to hook your dog onto something. So your apartment is good to go, now how do you go about finding the right dog for you? Japan is not a large country, and neither are many of the homes. Yard space is limited, or non-existent, and a good number of people here live in apartments. Therefore you don’t see a lot of big dogs, especially in the cities. While it’s not impossible to get a large breed dog, the most common breeds I’ve seen in my area are Toy Poodles, Miniature Poodles, Chihuahuas, Yorkshire Terriers, Miniature Dachshunds, Papillons, and French Bull Dogs. 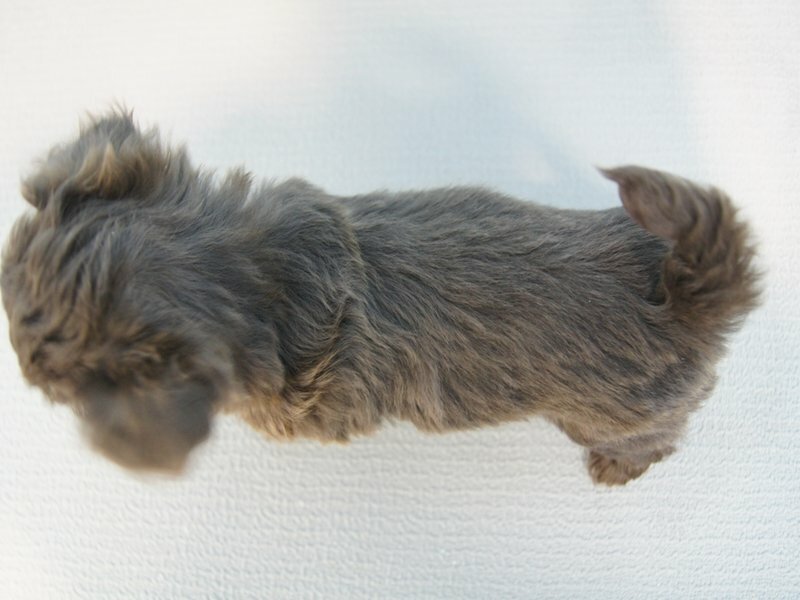 I occasionally see Miniature Schnauzers, Westies, Pugs, Jack Russell Terriers, Italian Greyhounds, Shih Tzus, and Wire Haired Fox Terriers. There’s one Golden Retriever that lives in our neighbourhood (his name is Boss, and he’s very well trained). Finding the right dog seems to be pretty much the same no matter where you are, and there are a few options: a breeder, a pet store, or a rescue shelter. 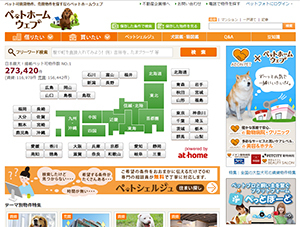 I honestly don’t know much about rescue shelters in Japan, and I couldn’t even tell you where one is in my city. The humane society has a booth every year at the pet expo, but that really is the extent of my knowledge on it. Pet stores in North America have a bad reputation because of puppy mills, and while they do exist in Japan, you can also find pet shops that have the animal’s actual pedigree. But of course you also have to be careful, no matter where you adopt your dog from. Although I considered adopting from a breeder, the thought of having to work out all the details in Japanese was a bit overwhelming. I did check out breeders online, but I also took a look at the pet stores. And when you meet you future puppy, you know. 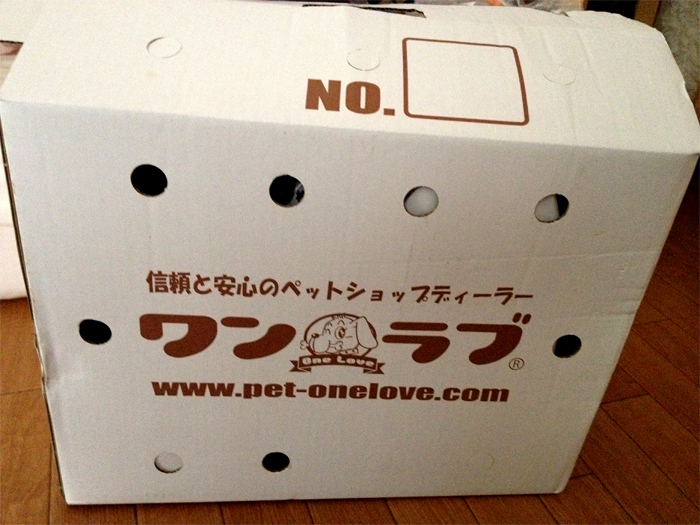 There is a pet store chain called “Pet One Love”. On their official website they have information, photos, and often videos of the animals that they have available for adoption. I had been browsing the site for a while, and when I found out I was allowed to have a dog at my home I rushed out to meet a few that I had my eye on. 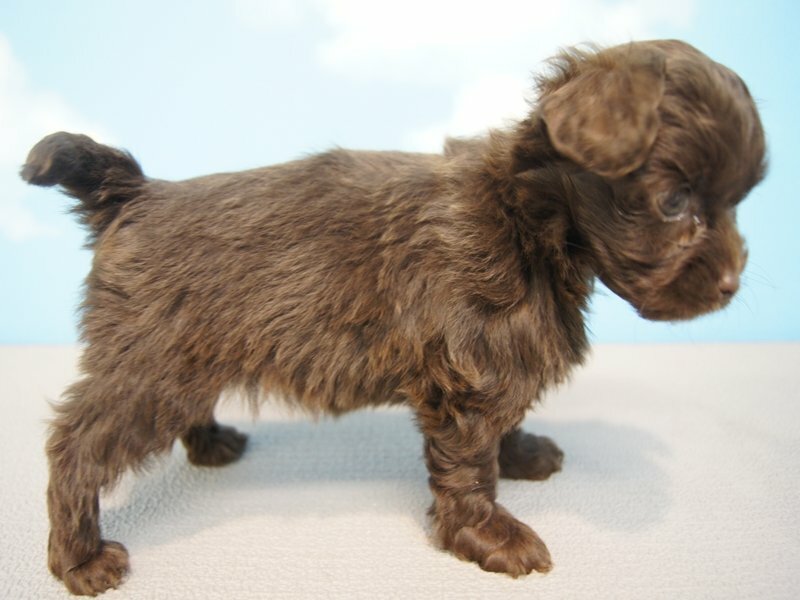 This was one of the puppies I had looked at. The payment was a bit of an issue. I wanted to pay the bill in a few installments, but I couldn’t get approval to do so. Since I’m just on a work visa, I haven’t been able to get a credit card in Japan, and I’m assuming that’s also the reason they wouldn’t approve me paying in installments. Luckily I had the money so it wasn’t an issue, but it was a bigger dent in my bank account than I was originally planning on. So if you are a foreign resident, make sure you go prepared. Another thing that seems quite common in pet shops here is having to buy a package along with the dog. The store I used had a “Love Love Pack”, with two courses to choose from: an A course, and a B course. The package costs about $350 CDN for the A course. The B course is more expensive, and depends on the price of the dog, but offers a little more coverage in the health department. They also gave me a bed, some formula, supplements, and puppy pads so that Rhea would be comfortable in her new home. I love going to the pet shop to look at the animals, and to buy things for Rhea. Dogs here are not cheap, but usually mixed breeds are on the lower end of the price spectrum. Make sure you check and see what the puppy already has, in terms of shots and microchipping. Now I don’t have a car in Japan, and it’s true that many people don’t. So getting your dog from the shop to your house can be a bit of an issue. We actually brought a suitcase to the store to pack the goodies in for the trip home, and the pet shop gave Rhea to me in a little box (it was included in the Love Love Pack). It was definitely an experience carrying this tiny puppy home in a box on the train, but we made it safe and sound. For those who don’t have a car, and don’t feel like the train is a viable option, never fear! 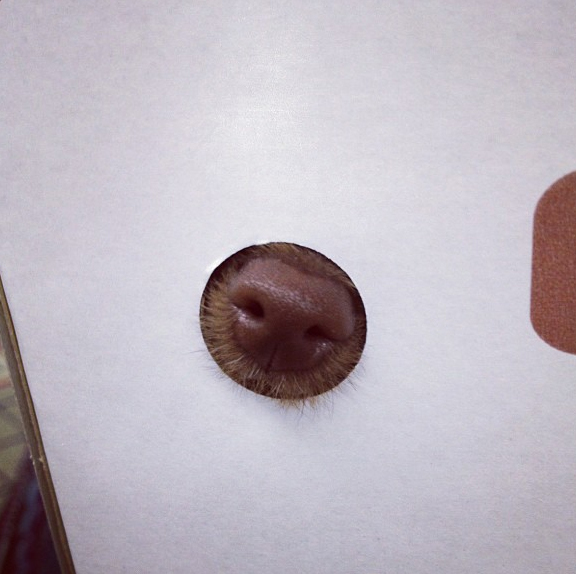 Some pet stores, including One Love, offer a dog and cat delivery service! All you have to do is pick out your new friend online, give the store a call, and make delivery arrangements. A staff member will bring the puppy or kitten right to your door, and will give you the same spiel that they would at the pet store. 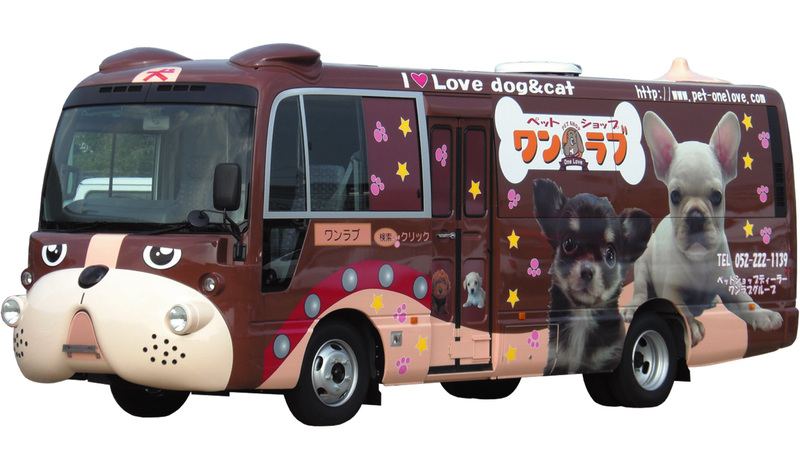 This is a photo of the One Love puppy and kitten delivery bus. According to the website, the only downside from having them deliver your pet is that it might cost you a bit of extra money. They apparently check on the animals every fifteen minutes during transit, and you get the security of meeting a staff member face to face. Although I do have to wonder, what happens if you change your mind? After you jump through the hoops to get your new four legged friend, there are a lot of fun and interesting things to try together! 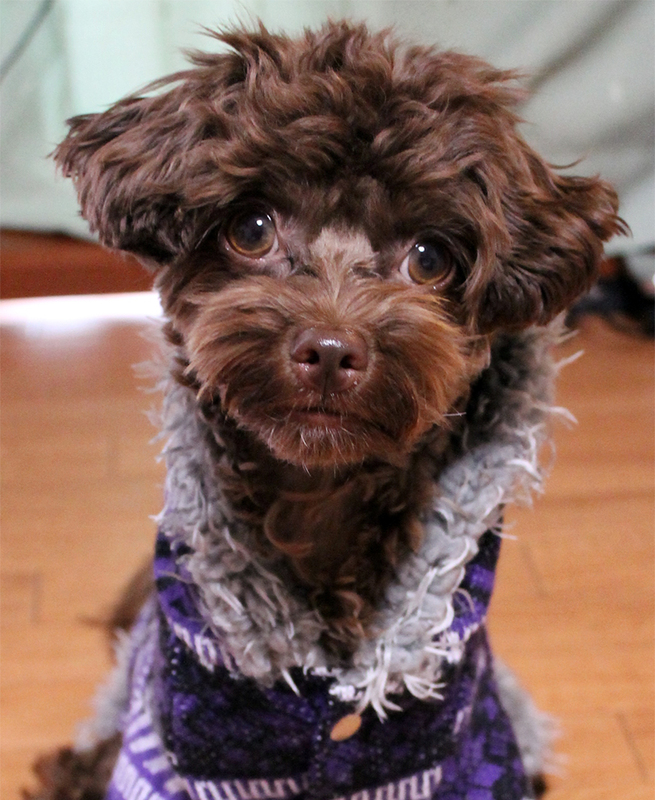 Be sure to check back over the next few months to see other differences in your life when you own a dog in Japan.